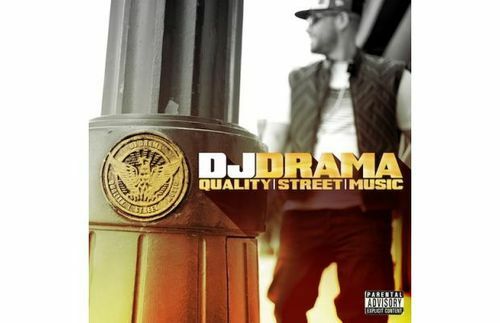 Dj Drama is pretty much a cooler version of DJ Khaled, but he still doesn’t do much. Anyway, he’s releasing an album called Quality Street Music. Below is the tracklist full of features from big name artists and the album cover. I’m personally looking forward to the tracks with K. Dot, Gambino, Common, and Fred Da Godson. It drops October 2nd. Enjoy.